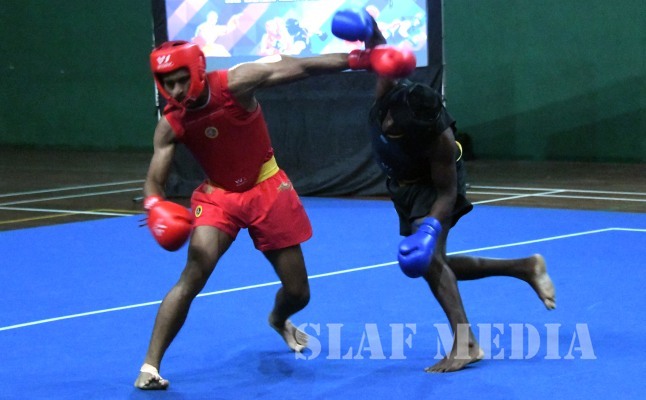 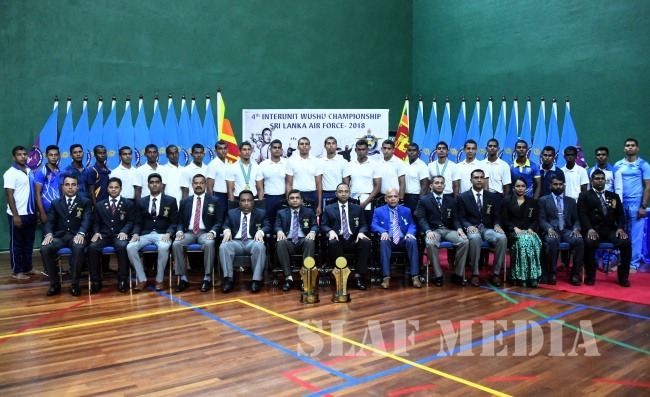 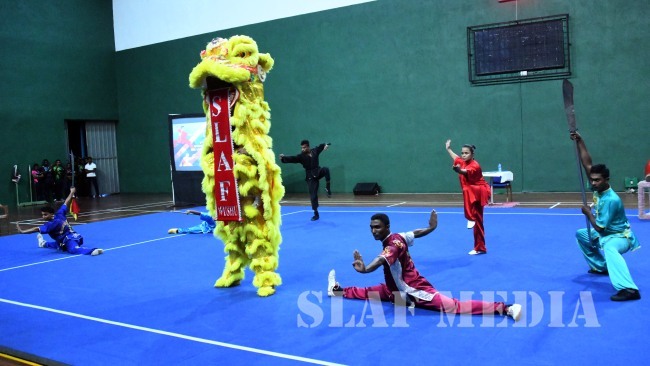 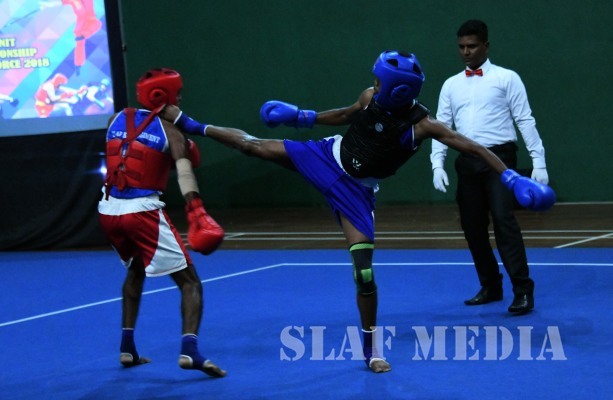 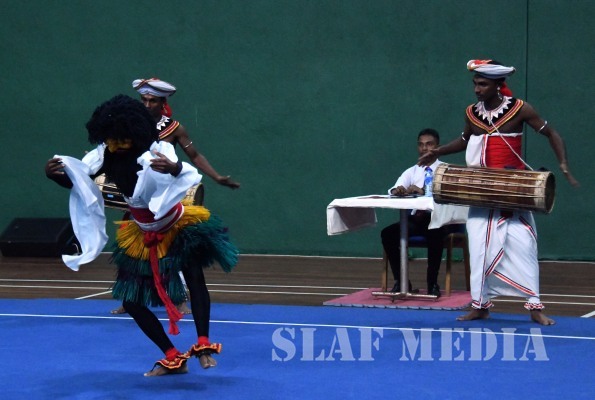 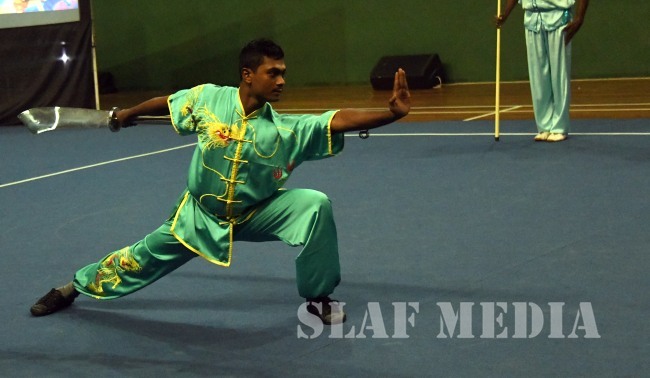 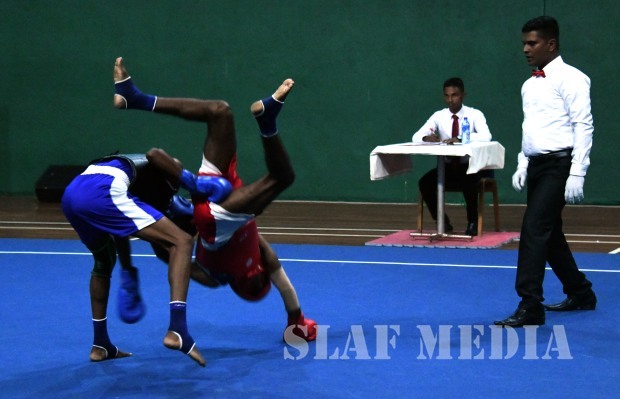 Sri Lanka Air force Academy China Bay emerged as Men's and Women's Champions at the Inter Unit Wushu Championship 2018 which was concluded on the 12th of December 2018 at the Indoor Stadium of SLAF Base Katunayake. 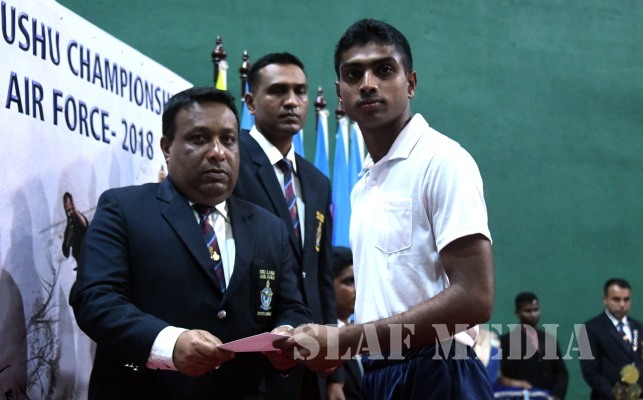 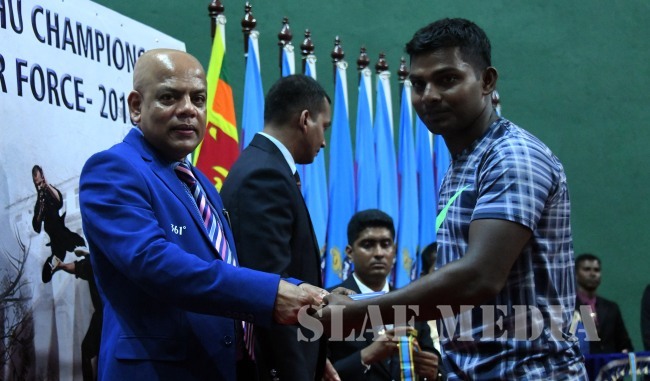 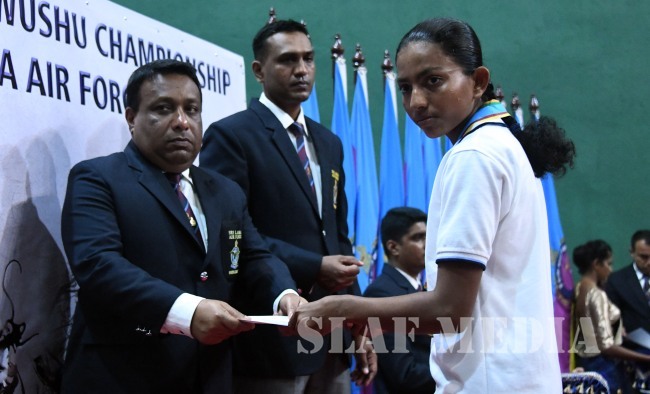 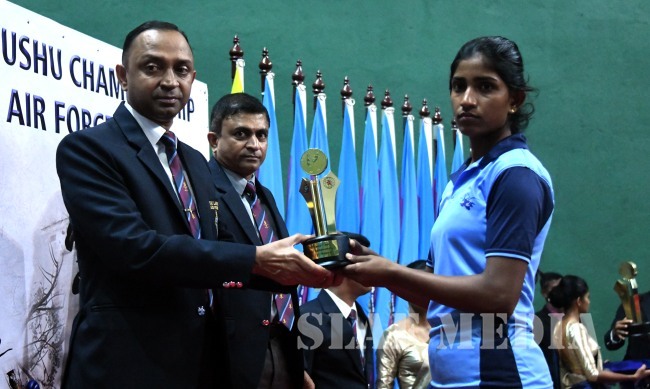 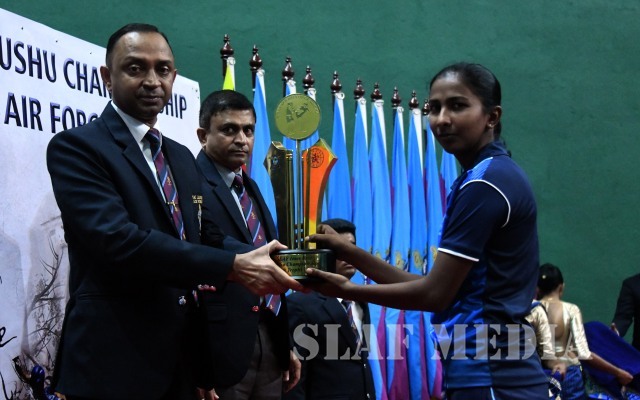 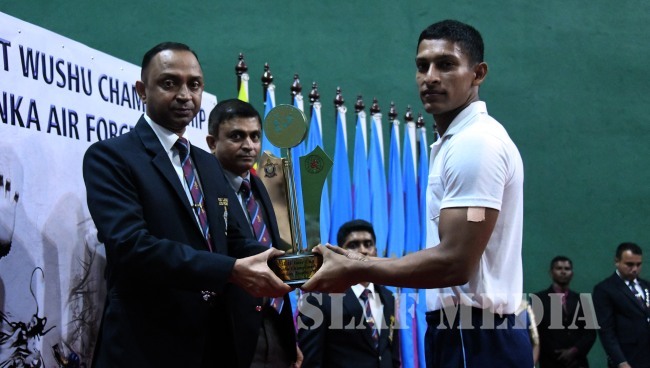 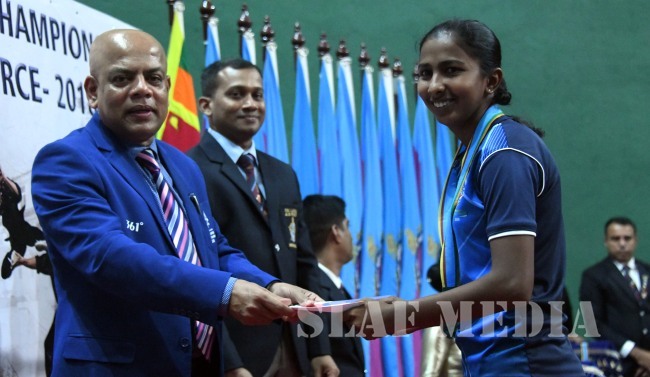 SLAF Regiment Training School Vanni became Men's Runners Up whilst SLAF Trade Training School Ekala became Women's Runner Up at the Championship. 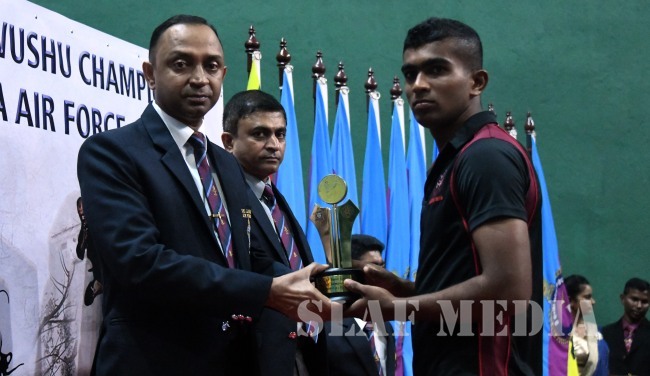 The Base Commander of SLAF Base Katunayake, Air Vice Marshal MDAP Payoe graced the occasion as the Chief Guest. 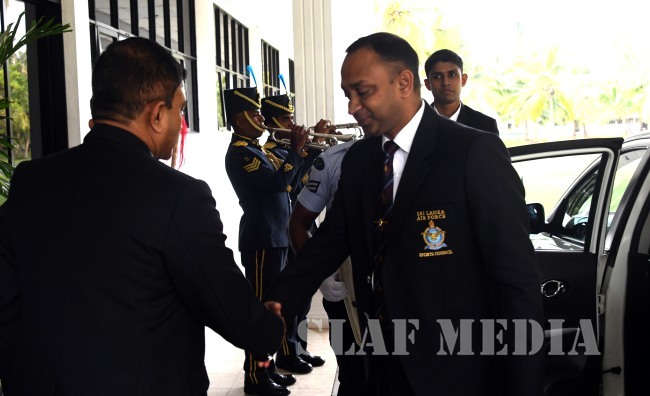 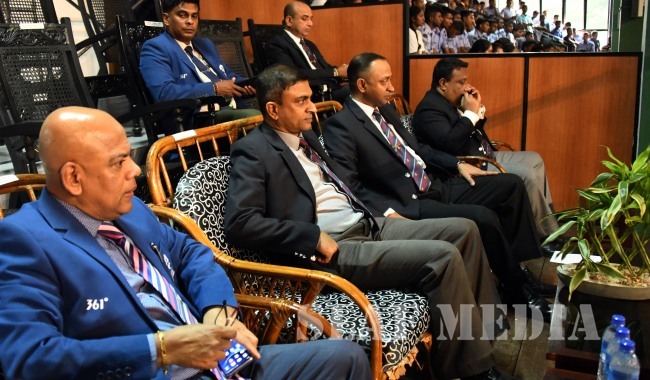 Chairman SLAF Wushu Air Commodore SCK Pallawela, Officers and other ranks were present to witness the occasion.